Quality Score is the king of “nice to have” metrics – a wonderful health indicator and terrible KPI. 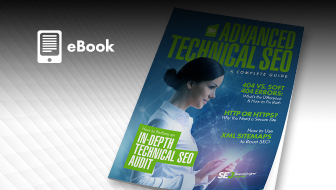 Achieving a high Quality Score isn’t a guarantee of meaningful ROI, just “cheaper” clicks. All high Quality Score accounts have a branded campaign, or a campaign where advertisers bid on their branded terms to ensure budget goes where they intend. Branded terms have a nasty habit of stealing budget from general service terms. They have perfect keyword to ad to landing page relevancy. The keywords include the brand, the ad has the brand, and the landing pages will always have the brand. 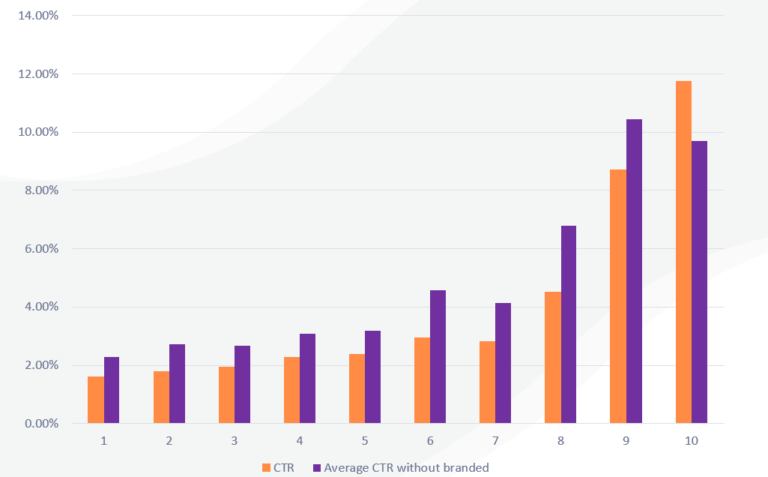 Higher than average click-through rates (CTR). Most branded campaigns lead to the home page, and the home page usually gets most of the development work, which means the experience will be better than average (or should be). So I was curious – what would happen if we filtered out the branded campaigns from the account performance? 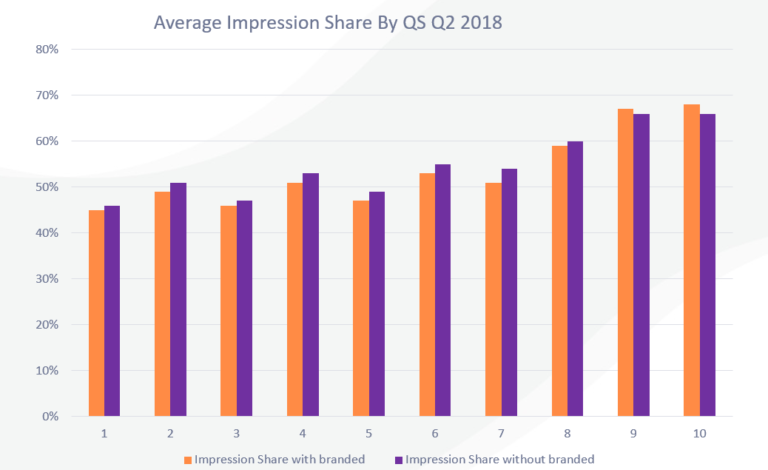 Filtering branded campaigns from the data-set had the biggest impact on the top tier quality scores (8-10), but also revealed glimmers of hope for the average (5-7) and low (4 and lower) tiers as well. There are some industries that require an aggressive bid. Failing to honor either the bid, or setting an appropriate daily budget, will hurt historical click-through rate (CTR). 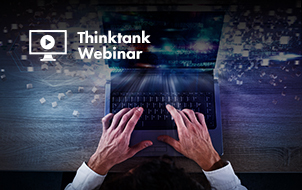 Industries with cheaper auction prices will have an easier time securing top quality scores, and even if they take a bit of a hit, their budgets will be able to acquire data to overcome the lapse. 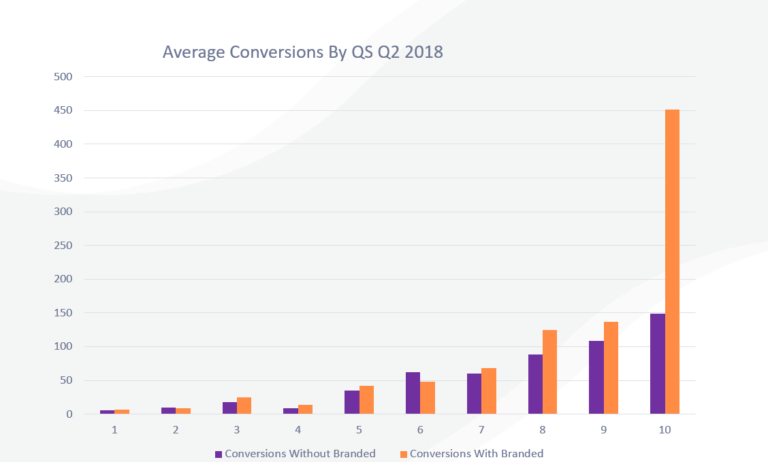 The big spike on 10 quality scores came from branded conversions. 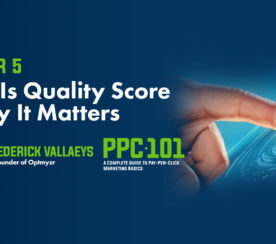 Once we look beyond that campaign type, having a higher quality score isn’t always better. For example, quality score of 3 beat out 4 and 6 beat out 7. Quality Score of 4 beats 5 and is tied with 7. Quality Score of 9 beats 10. CTR is a major component of quality score, so one would expect the graph to be an incline to the right. Quality Score can point us to problems in our accounts, but it’s not the metric we should try to solve for. Conversions, ROAS, and maximizing budgets so our investments have the biggest impact are far more profitable to focus on. When we set our budgets, it’s important to remember they have a job to do. If you’re running a branded campaign to secure high quality leads/recapture folks, the budget should reflect the auction prices of that endeavor. 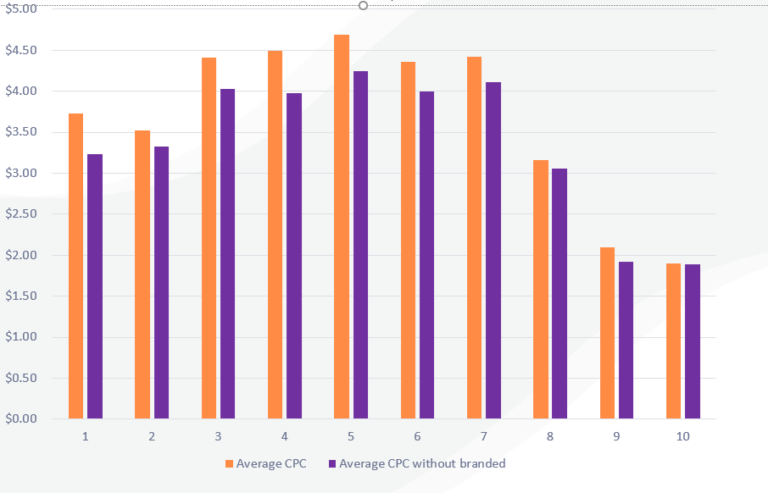 Likewise, if you’re going after competitive industries like law, finance, HVAC, or other high CPC verticals, plan on setting a budget that can afford you enough clicks that your conversion rate comes into play. As a rule, I don’t like setting bids more than 10 percent of my budget because then I’m banking on a better than 10 percent conversion rate (which is above average). Likewise, if there’s too much range in the auction prices, it can be challenging to get the budget to go where you want it to go. The result of either scenario: there isn’t enough volume, so you suffer on quality score, but more importantly, you don’t get enough leads to make the marketing spend pay off. There is no “right” way to run an account. 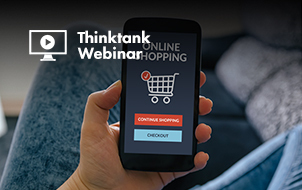 Depending on your objectives and workflows, you may love tiering bids and treating each ad group as a “keyword concept” bucket. You may need absolute control over ad messaging and queries, favoring SKAGs (single keyword ad groups). What’s important is that you have an honest review of your metrics and your available hours to work on your account. Some strategies require much more hands on management (dynamic search ads, broad keywords, etc.) but when done well can deliver you volume and insights on how your ideal prospects search. If you’re tight on budget and time, you will want a strategy that focuses your budget on your best prospects (via audiences, more restrictive match-types, etc.). “Good” Quality Score can be found in both styles of management, but the more controlled strategies usually have the upper hand. 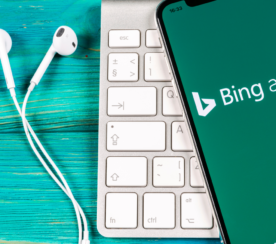 They are better suited to keyword to ad to landing page relevancy, but it’s important to remember restrictive strategies usually get introduced after the account has acquired data (and Google is predisposed to view the account in a favorable way). Ads used to be chained to keyword relevancy, and copy rarely expressed anything than formulaic calls to action. 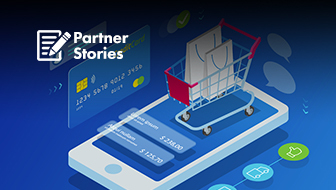 With the rise of expanded text ads, customizers, and a plethora of qualifying extensions, ads can speak to the heart of user pain points, while still honoring brand voice. Yet many advertisers remain locked in old copy formulas, in part due to the success of their old copy and the fear losing momentum when launching a new ad. Beyond copy, the landing pages need to deliver on the promise your ad makes, as well as provide a seamless experience. 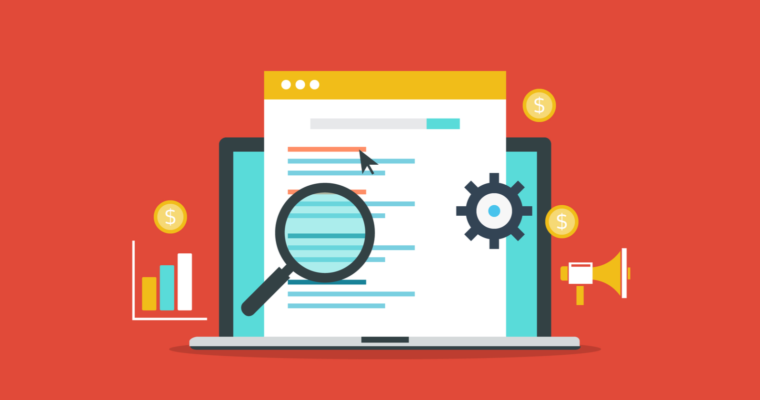 While keyword stuffing landing pages is just as frowned upon as keyword stuffing ads, you’ll lose out on valuable relevancy points if the keyword concept is no where to be found. 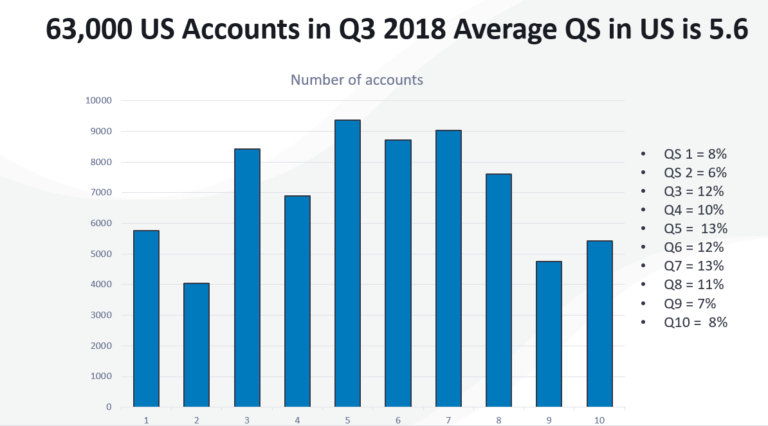 *Data in this post is based on 63,000 U.S. based advertiser accounts who spent at least $1 over the course of Q2 2018.